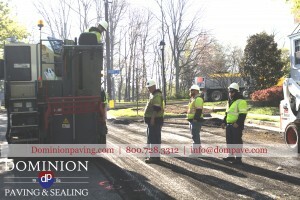 Dominion Paving fosters a collaborative learning environment that promotes the sharing of resources and knowledge not only to our employees through internal and on-going educational opportunities but to our clients as well. We achieve this in several different ways, one of which is through interactive seminars presented on site with clients, board members, or management teams. 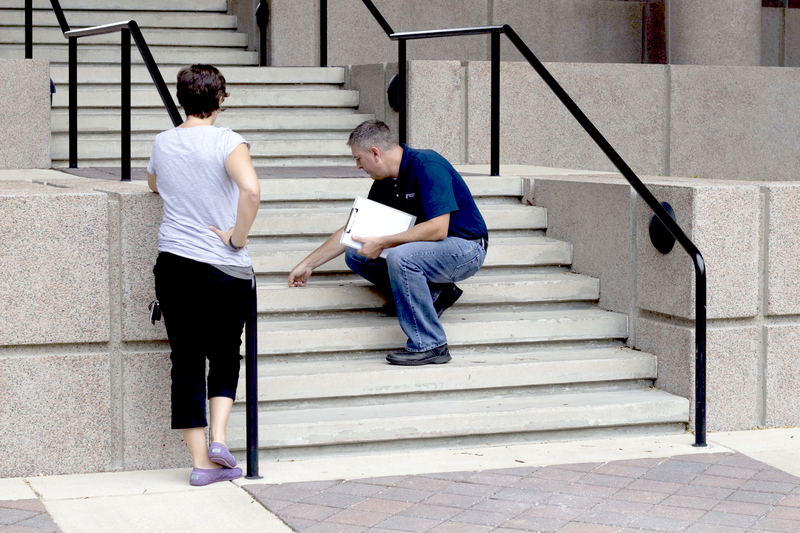 On-site presentations can be accompanied by thorough site inspections to explain pavement defects, warning signs, and corrective action. Additionally, we present at numerous tradeshows throughout the year on technical topics ranging from pavement best practices (to business management and motivation). We’ve moderated industry round-tables and answered tough questions about how work should be done, and we’ve even given away some of our “trade secrets” about how to solve specific technical problems to other contractors. Ultimately, we believe that continuing education enables our employees to complete each task successfully and remain current with the latest industry developments as well as assisting our clients to make well-informed decisions. 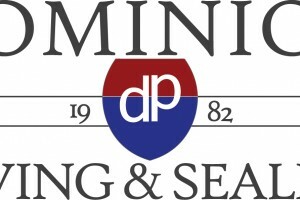 Please contact us to schedule a presentation at your office. We look forward to helping you prepare for the future!